Leeds agency Stickyeyes has appointed Clare Burnett as content editor. Burnett joins team from regional business news publication TheBusinessDesk.com, where she was deputy editor for the Yorkshire region, and prior to that managing editor of Bdaily. 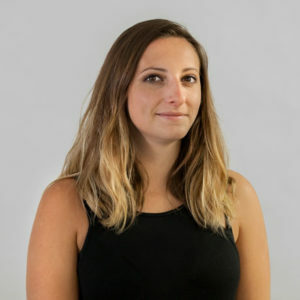 Katie Fincham, head of marketing communications at Stickyeyes, added: “As Stickyeyes increases our B2B client base, Clare’s business experience is a perfect fit for our clients, really helping to drive forward our content offering in this sector. Last year the agency, which topped our annual Top 50 Digital Agencies table, was acquired by PG Mediabrands. It works with brands including Hertz, ghd, Staples, AO and MTV.